17 New Styles Added! Up to 60% Off Select Styles with code COLMARCH60 at Columbia.com! Free Shipping for Columbia Greater Rewards Members. 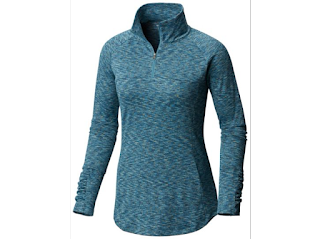 Like this Women's Outerspaced III Half Zip Fleece ONLY $19.92 (Retail $44.99). Ends March 27th or while supplies last.